New York taxi drivers are calling for stricter regulation of ride-sharing services. 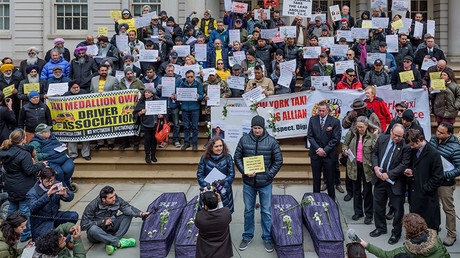 Their protest comes after four cab drivers committed suicide over financial difficulties exacerbated by Uber and Lyft competition. 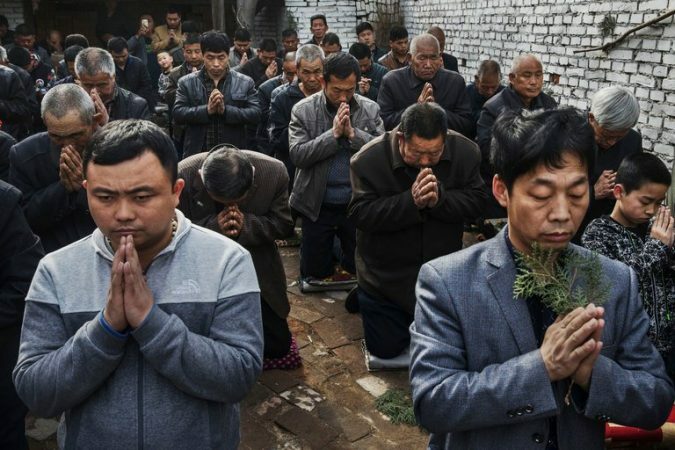 China Moves to Sideline Underground Bishop, His Colleagues Say Photo A Palm Sunday Mass at an underground church near Shijiazhuang, China, last year. The Roman Catholic Church in China is divided between churches loyal to Rome and those approved by Beijing. Credit Kevin Frayer/Getty Images The authorities are trying to keep out of the public eye during Easter week an underground Chinese bishop at the center of a controversial deal between Beijing and the Vatican, according to people working in his office. A Rome-based news agency has reported that Guo Xijin was briefly detained on Monday because he refused to celebrate the upcoming Easter Mass with the government-approved bishop, but people working in his parish office said the aim was to keep him out of the spotlight during the days around Easter, which is celebrated this coming Sunday. Bishop Guo, 59, of the Mindong diocese in central-eastern China, was taken to the city of Xiamen. 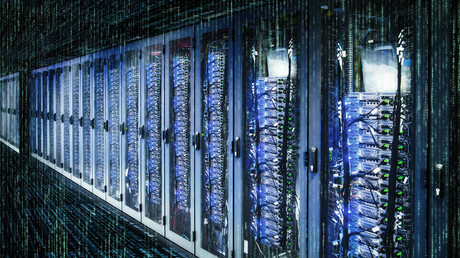 He was allowed to return home on Wednesday for famil..
Russia’s Federal Security Service (FSB) has ordered data exchange services such as internet messengers to give up the encryption keys for their clients’ correspondence within 10 days of receiving an official request. 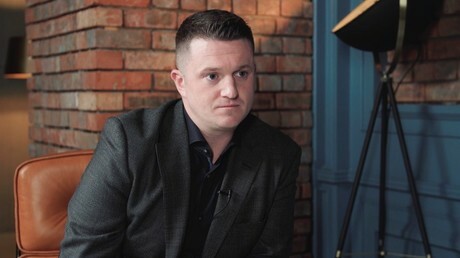 Tommy Robinson's message is simple – he has no intention of stopping. He has the “God-given right” to freedom of speech, and he intends to use it. Yulia Skripal, Poisoned Daughter of Ex-Spy, Out of Critical Condition Photo A picture of Yulia Skripal obtained from her Facebook account. She “continues to receive expert clinical care 24 hours a day,” a hospital statement said. Credit via Associated Press LONDON — Yulia Skripal, who was found poisoned on a park bench in a small English city earlier this month along with her father, the former Russian spy Sergei V. Skripal, is showing improvement and is no longer in critical condition, the hospital that is treating her said on Thursday. The British authorities have blamed Russia for the poisoning, which they say was carried out with a deadly nerve agent developed by Soviet scientists and known as a “novichok.” The attack has significantly raised tensions between the West and Russia, which has denied any involvement. 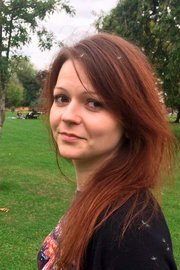 “I’m pleased to be able to report an improvement in the condition of Yulia Skripal,” Dr. Christine Blanshard, the medical director for Salisbury District Hospital, said in.. There will be no British referee at this summer’s 2018 World Cup in Russia for the first time in 80 years. 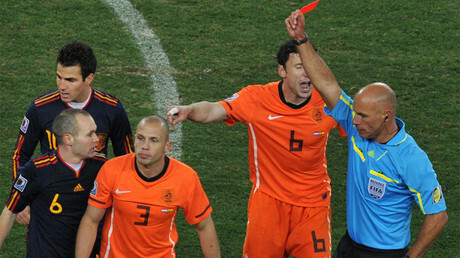 FIFA has chosen 36 officials for the tournament, but none from the UK. 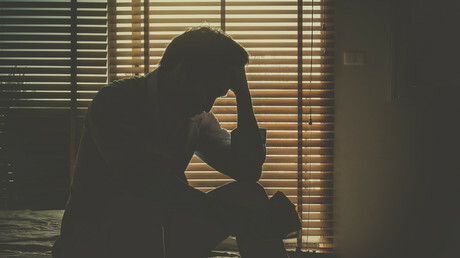 Britain’s strategy to tackle male suicide is an “absolute lottery” as it does barely anything to stop 84 men from committing suicide every week, a campaigner told RT. 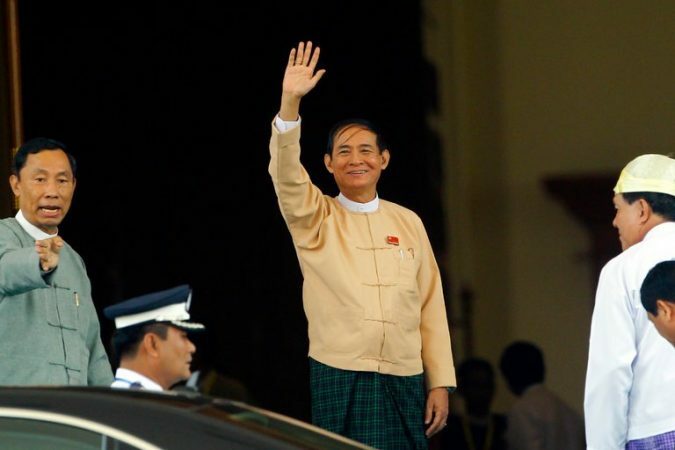 Myanmar Picks a New President, but He’ll Still Be No. 2 Photo Myanmar’s Parliament chose U Win Myint to be the country’s new president, a mostly ceremonial post. Credit Aung Shine Oo/Associated Press MANDALAY, Myanmar — A longtime loyalist to Myanmar’s civilian leader, Daw Aung San Suu Kyi, was chosen on Wednesday to be the country’s new president, a largely ceremonial role in which he is expected to be the official conduit for her authority. The new president, U Win Myint, will succeed U Htin Kyaw, 71, who resigned last week after two years on the job. Mr. Htin Kyaw was widely regarded as an honest but powerless functionary who did the bidding of Ms. Aung San Suu Kyi, a Nobel Peace laureate who has been condemned globally for her acquiescence to the military’s ethnic cleansing of Rohingya Muslims. Mr. Win Myint, a 66-year-old lawyer, is expected to perform in a similar fashion. As president, he will be constrained by both the military-drafted Constitution and the strong hand of Ms. 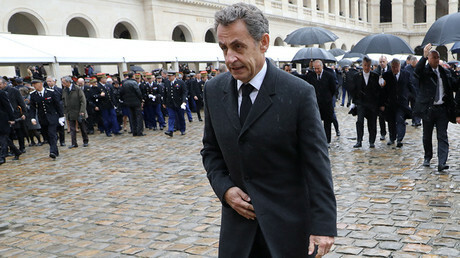 Au..
Ex-French president Nicolas Sarkozy will stand trial for allegedly misusing his influence to spy on an investigation into his 2007 presidential bid. It was claimed the campaign was funded by former Libyan leader Muammar Gaddafi. The idea that unanimous support among member states should not be necessary for foreign policy decisions is gaining traction in the EU. The end-game is to get rid of nation states, a former German diplomat told RT.